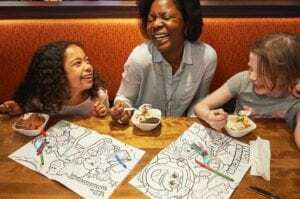 Family fun starts at Boston Pizza in Manning Town Centre. You can create your own bundle meals or choose from a wide selection of menu items including Chicken Parmesan, the Boston Royal pizza, the Jambalaya Fettuccini, and more! Open until 1:00am on Friday and Saturday nights, Browns Socialhouse at Manning Town Centre is where good friends gather for a great night out. 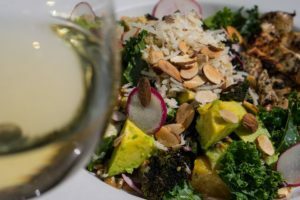 With daily drink specials and a gluten-friendly menu, Browns Socialhouse is sure to please everyone. Food made fresh for you, right in front of your eyes! 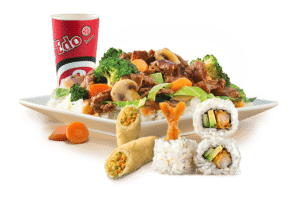 Edo Japan at Manning Town Centre is your go-to place for simply better eats. Choose from the traditional teppanyaki grill dishes, bento boxes, or the new Noodlefull Bowls. To see all our dining options, please visit our Store Directory!